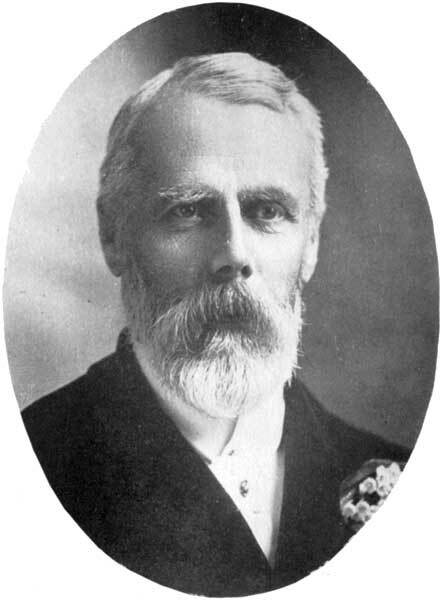 Born at Paisley, Scotland on 16 April 1840, son of James Barclay, he was educated in Edinburgh and came to Canada in 1882. He farmed for four years at Balmoral. He married Elizabeth Millar (c1847-1915) of Rattray, Scotland. There were no children. He was elected to Winnipeg City Council from 1900 to 1903, serving Ward 2, and was Deputy Mayor under John Arbuthnot. His many interests included the St. Andrew’s Society, Horticultural Society of Manitoba, Humane Society of Manitoba, and Masonic fraternity. He died at Winnipeg on 18 May 1907 and was buried in the Kildonan Presbyterian Cemetery.